Departure after breakfast for Macedonia and the town of Vergina, which was built at the foothills of Pieria Mounts. 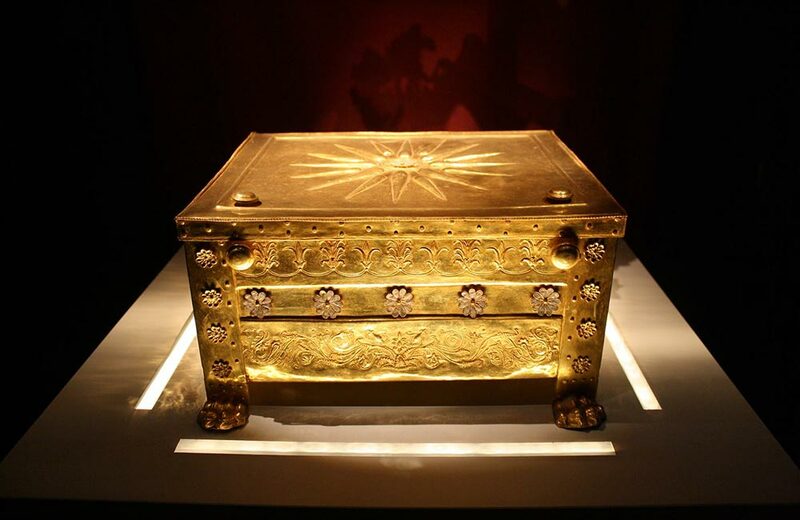 Vergina became famous in 1977, by the archaeology professor Manolis Andronikos and his colleagues, when he discovered the burial places of Macedonian Kings and a funerary monument, which according to Andronikos was of King Philip II, father of Alexander the great. 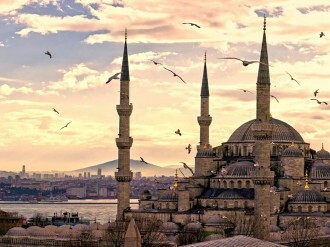 A guided tour in Palaces and Royal tombs will follow. 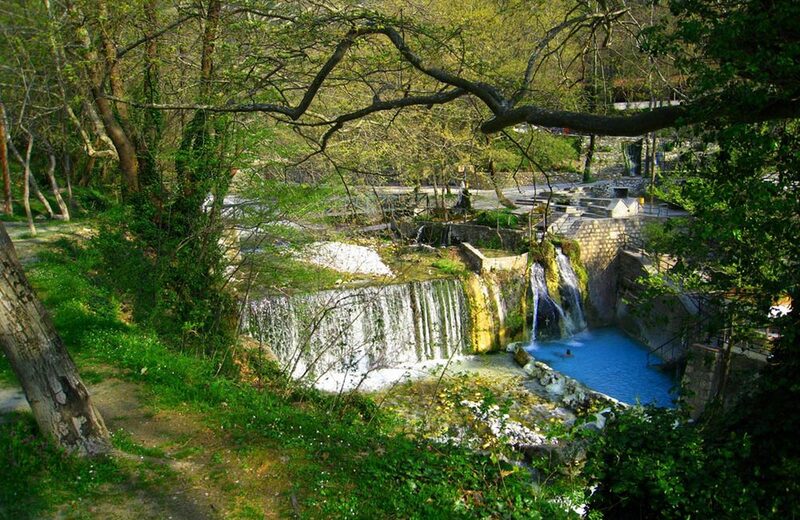 Then, we will be heading to Veria, a beautiful city in Central Macedonia and the capital of Imathia. 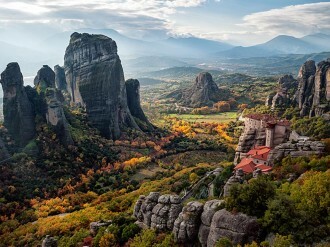 We will have the chance to see the Step of Apostle Paul, which is a historical monument of worldwide interest. The Apostle Paul taught in Veria during the 1st century B.C. We will have free time for our lunch. 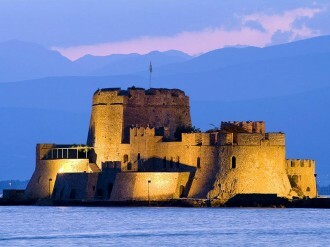 Next, we depart for the second in population city of Greece, Thessaloniki. The city was founded by Alexander descendant, Kassander. Arrival at our hotel. Dinner and overnight stay. Departure after breakfast and our tour begins with Saint Dimitrius Church. We will admire the mosaics of the Church and see where the Saint martyred. 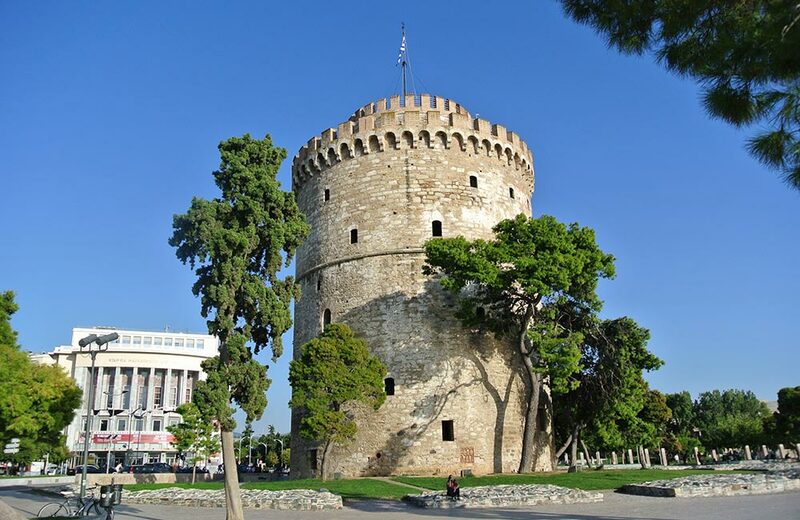 Then, we will visit the White Tower and the Upper Town, where we can enjoy a panoramic view of Thessaloniki. Our next stop is the Archaeological Museum. Thereafter we will have free time for wandering around the center of the city and for lunch. Arrival at our hotel. Dinner and overnight stay. After breakfast, we start our tour heading to the ancient city of Macedonia, Pella. 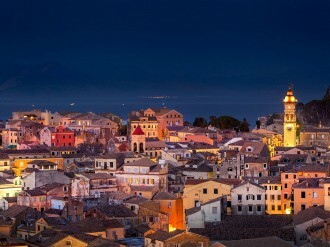 The city was founded by Archelao in 413 B.C. A guided tour of the archaeological site will follow. Our next visit is Pozar baths. There are metal springs at a temperature of 37o Celsius with remarkable chemical composition. The water includes many healing properties and it is suitable for balneotherapy or toning and relaxation. Free time for those who want to enjoy a swim. Then we will have our lunch in a traditional tavern. Return to our hotel. Dinner and overnight stay. After breakfast we depart for the most important historical area of Chalkidiki, the Ancient Stageira, where Aristotle was born. 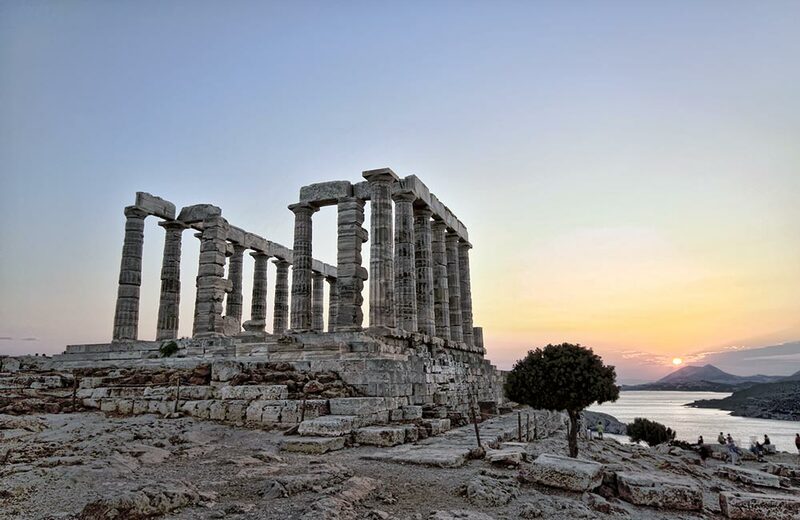 The city was founded in 665 B.C by Ionian settlers who arrived from the island of Andros. 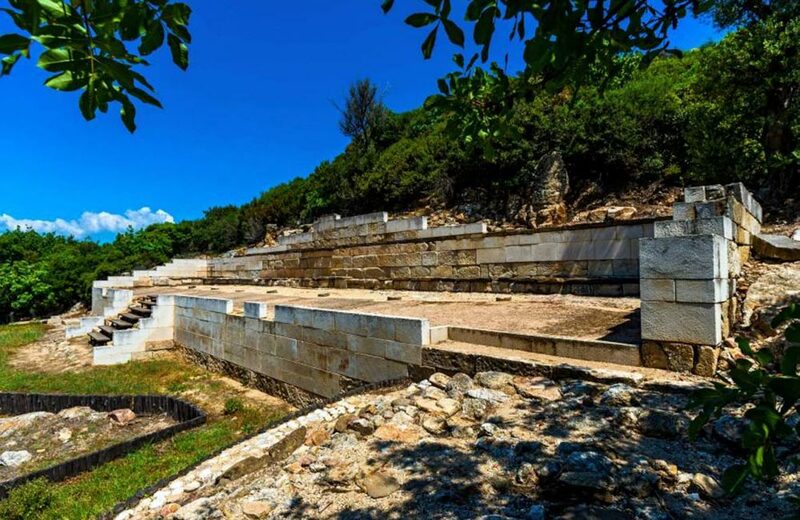 There, we will have the chance to visit the Aristotle’s Park, which is the only theme park in Chalkidiki. The original interactive organs hosted are operating on the basis of natural laws and are mentioned to Aristotle’s writings. The experimental instruments, hosted in the park, are the followings: the compass, the telescope, the prism, the sundial, the lens, the pentafono, the water turbine, the idle globes and the parabolic mirrors. We will have free time wandering around the park. Our tour continues at the Ancient City of Amphipolis, which was built in Eastern Macedonia, on the banks of the river Strymon. 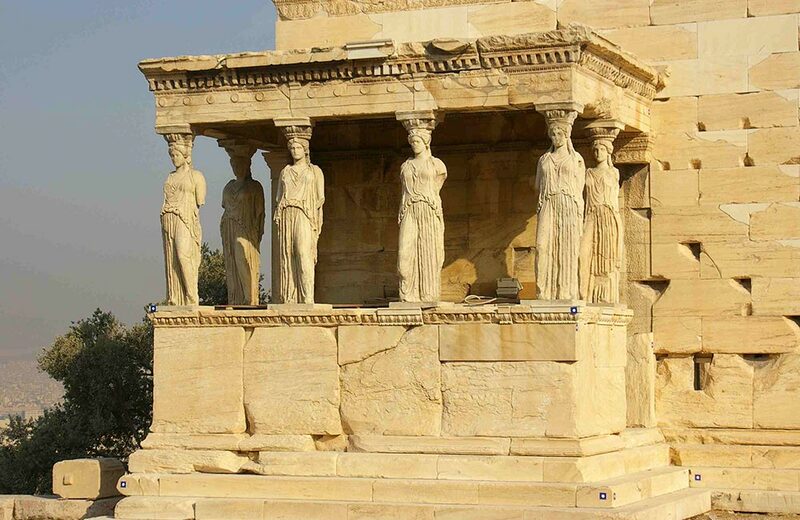 The city was founded by the Athenians in 437 B.C. 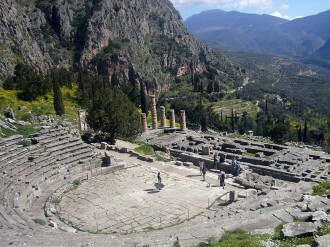 Free time for a guided tour in the Archaeological Site. Return to our hotel. Dinner and overnight stay. 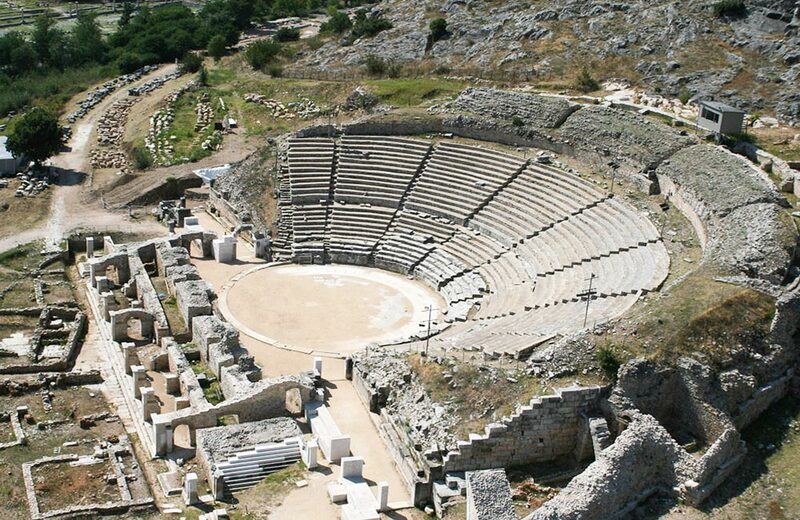 After breakfast, we will visit the ancient colony of Philippi, which was built in 356 B.C. 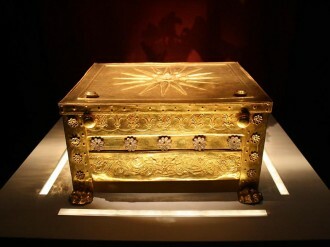 by Alexander’s father, Philip II. Our tour continues at the Ancient Theatre and the Church of Philippi, founded by Apostle Paul in 49 a.D. We will also see the Baptistery of S. Lydia of Filippisias. Our tour continues with a Traditional Winery, where we will taste local wines. Return to our hotel. Dinner and overnight stay. After breakfast we depart for the airport of Thessaloniki.